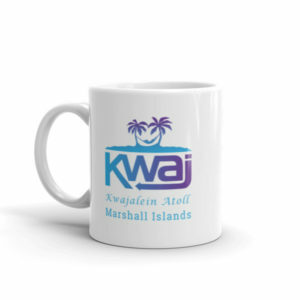 Like a dusky sunset over blue ocean, the Kwaj Net brand colors make for a cool design. It doesn’t stop with these awesome Samsung Galaxy covers. Look for the design on apparel and other products.